As you guys know, I don&apos;t put a whole lot of stock in Karl Rove. I think his skill is middling at best as a political "mastermind" and I think my fellow liberals swoon too often and strongly to the latest "Rovian plot" that turns out not to be any kind of plot. 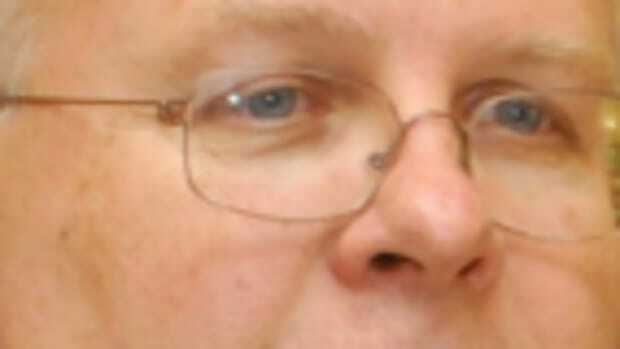 That said, Rove has more pull than your average pundit due to him presiding over the disastrous Bush presidency. So, it is notable that he is yet again trying to play up this class thing with Sen. Obama. In an interview with AP he calls Sen. Obama an "arrogant dilettante". 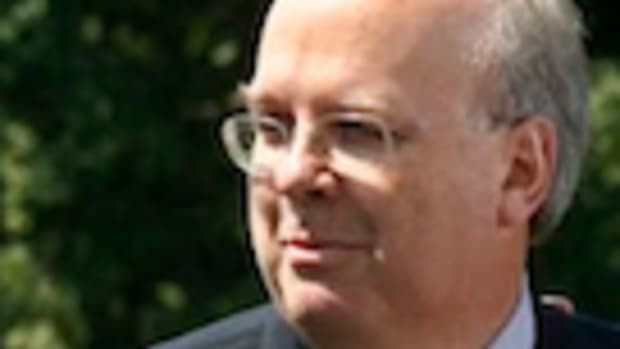 Now of course, Sen. McCain and Karl Rove&apos;s arrogance could fill up all of McCain&apos;s multiple homes, but I think we&apos;re again seeing Rove&apos;s inferiority complex come to play. Just like before when he called Obama the arrogant guy at the country club, you get the sense that even though Rove partied for years with the upper crust of the DC snob set as the President&apos;s top political man, in his own head he&apos;s still the nobody with his nose pressed up against the glass. For this election Sen. Obama is the cool kid Rove will never be. It&apos;s kind of sad if the guy wasn&apos;t a soulless monster who&apos;ll sit on Satan&apos;s lap in the afterlife. ALSO: Why do Rove and other cons insist on providing "advice" for Dems like Sen. Obama? Is this just an outgrowth of their superiority complex? They want to tell women how and when they should have or shouldn&apos;t have babies so they also think they should tell Democrats how to act politically? When Dems were in the minority in the House and Senate we didn&apos;t "offer" advice to the GOP on how to keep their power. And if/when we win the presidential election we sure as hell won&apos;t be advising them on anything besides giving them a link to Google maps.